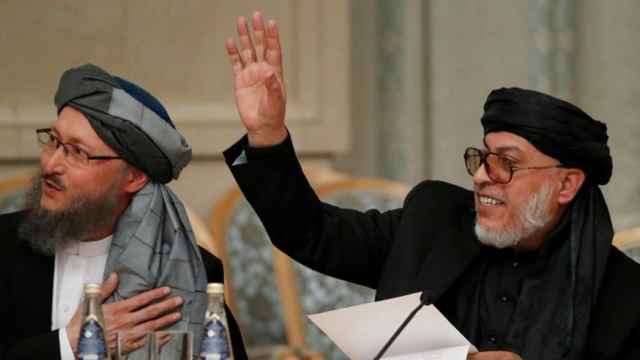 Afghanistan hopes Russia can press Taliban insurgents into holding peace talks with the government, Afghanistan's top security official said Wednesday after he met Russia's ambassador in Kabul. The Taliban, fighting to oust U.S. and other foreign forces and defeat Afghanistan's Western-backed government, plan to take part in talks on Afghan peace in Moscow on Sept. 4, Russian Foreign Minister Sergei Lavrov was quoted as saying on Tuesday. 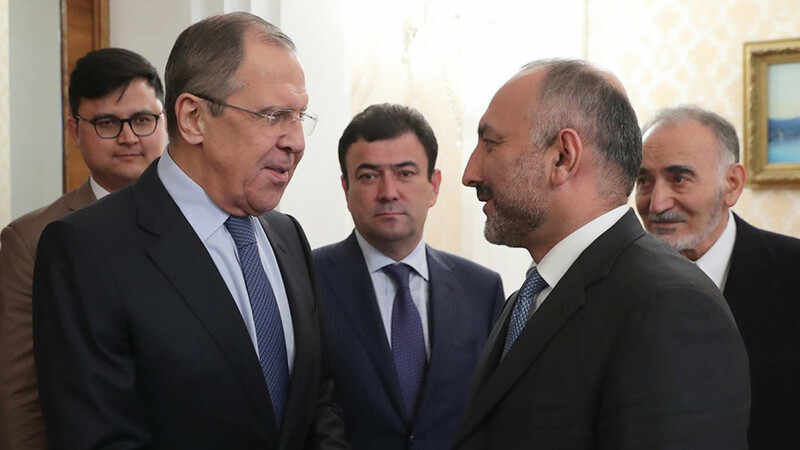 Afghanistan's national security adviser, Hanif Atmar, told Russia's ambassador that Afghanistan appreciated Russia's support for the peace process and called upon it "to put pressure on Taliban insurgents to begin negotiations with the Afghan government," Atmar's office said. 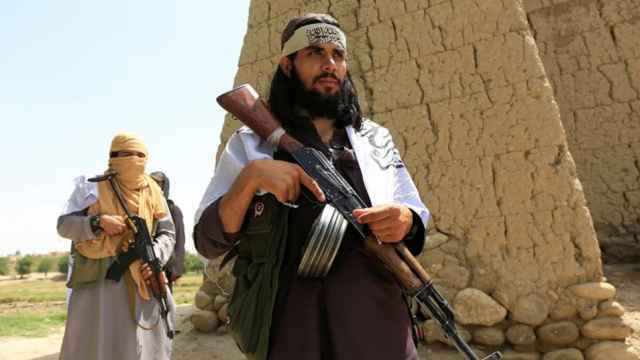 The Taliban this week rejected a government offer of a three-month ceasefire and said they would press on with their war, two insurgent commanders told Reuters, after a series of militant attacks in which hundreds of people have been killed. Russian Ambassador Alexander Mantytski, said his country was ready to help Afghanistan make "the peace process a success," Atmar's office said. 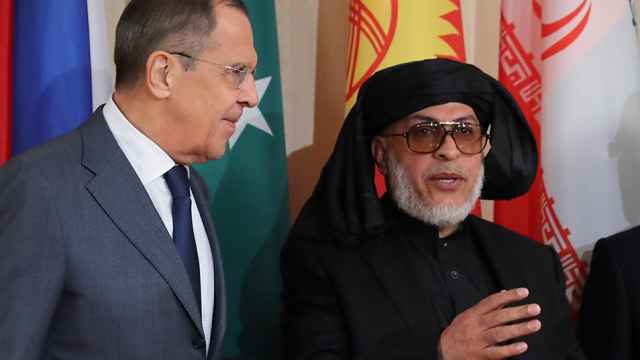 According to a senior diplomat in Kabul, Moscow in recent months has stepped up direct contacts with the Taliban, which is formally banned in Russia. Russia has invited 12 countries, including the United States, to the Moscow talks next month but the United States has declined the invitation. Russia's Foreign Ministry said Wednesday it regretted the U.S. decision. Nearly 40 years have passed since Moscow sent its troops into Afghanistan, beginning a bloody decade-long occupation and factional conflict which is still going on. This year, Russia rejected an accusation by NATO’s top commander in Afghanistan that it had been supporting and even supplying weapons to the Taliban. A Western diplomat in Kabul said Russia was seeking to increase its influence and improve its image in Afghanistan by inviting Taliban leaders for talks. The Taliban have yet to announce if they would attend the Moscow talks. 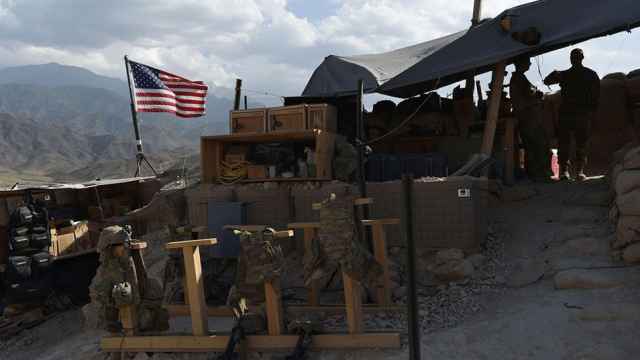 Back-channel diplomacy between the Taliban and a range of countries — including the United States, Turkey and Saudi Arabia — has taken place over the years to end the latest phase of Afghanistan's decades of war, which began with a U.S. invasion in 2001.